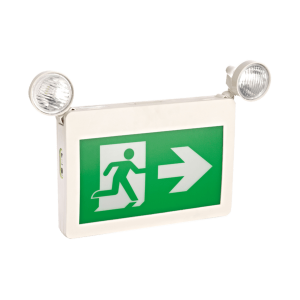 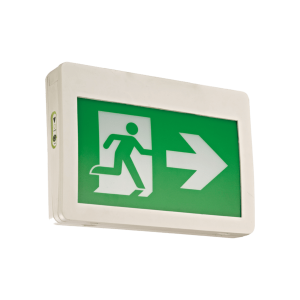 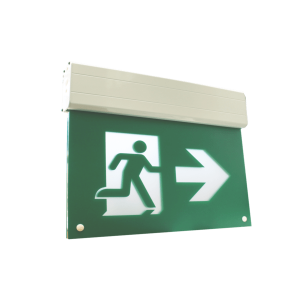 The ES2-RH1PC4-6 Dual Remote Head LED Emergency Light is constructed of high impact thermoplastic. 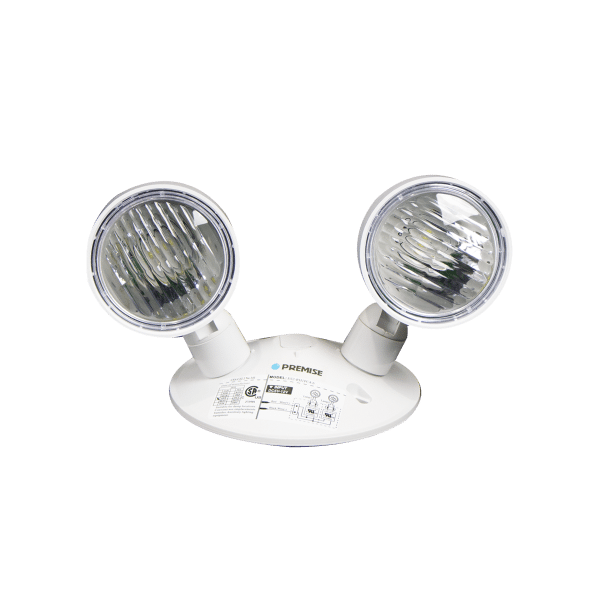 A clear PC lens and aluminum reflector provide bright illumination, while an adjustable swivel locks the head in position. 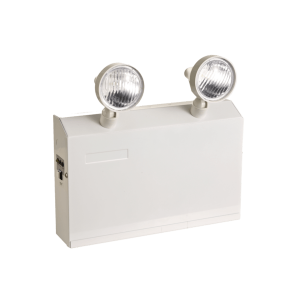 Includes a standard canopy designed to mount directly to typical electrical junction boxes.